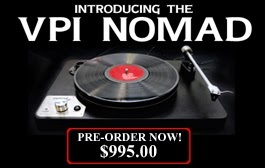 The Nomad is the latest turntable from VPI, and it's sure to be a game-changer. This feature-laden model includes both a built-in phonopreamp and an onboard headphone amp. Plug a pair of headphones into the Nomad and start listening immediately, or connect it directly to the auxiliary input of your amp and listen through your speakers. The choice is yours. 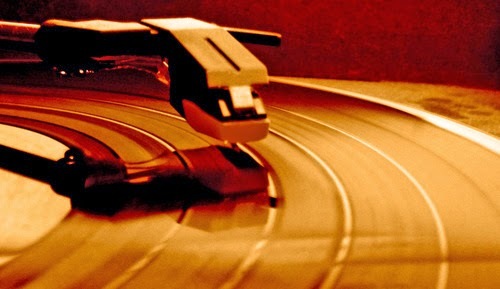 If that deal wasn't sweet enough, VPI includes the incredible Ortofon 2M Red cartridge factory installed, which is a perfect match for the Nomad's newly designed gimbaled tonearm. 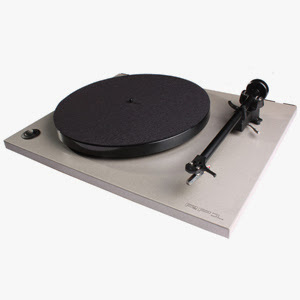 It includes a high-quality MDF plinth and platter, making the Nomad a prime example of all components working in harmony to produce the best possible sound. The tracking force is factory set – the Nomad is ready to plug and play, right out of the box! 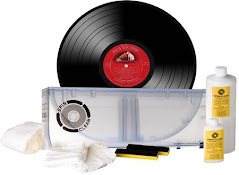 First 30 Nomads Come With An In The Groove Record Cleaner & A Zerodust Stylus Tip Cleaner! This is the 30th Bob Dylan album, released in 1997. 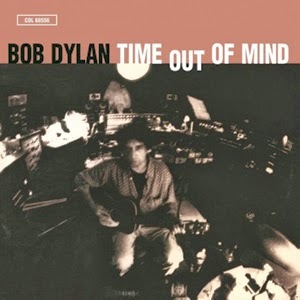 Time Out of Mind is hailed as one of Dylan's best albums, and it went on to win three Grammy Awards, including Album of the Year in 1998. 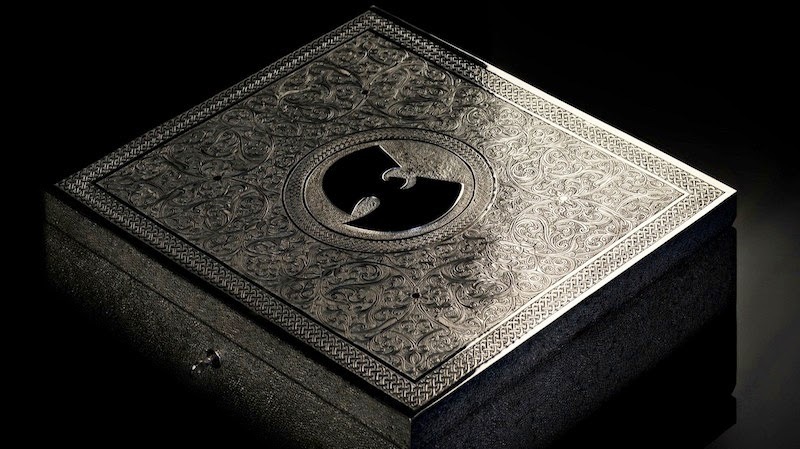 The album features a particularly atmospheric sound, the work of producer (and past Dylan collaborator) Daniel Lanois, whose innovative work with carefully placed microphones and strategic mixing. 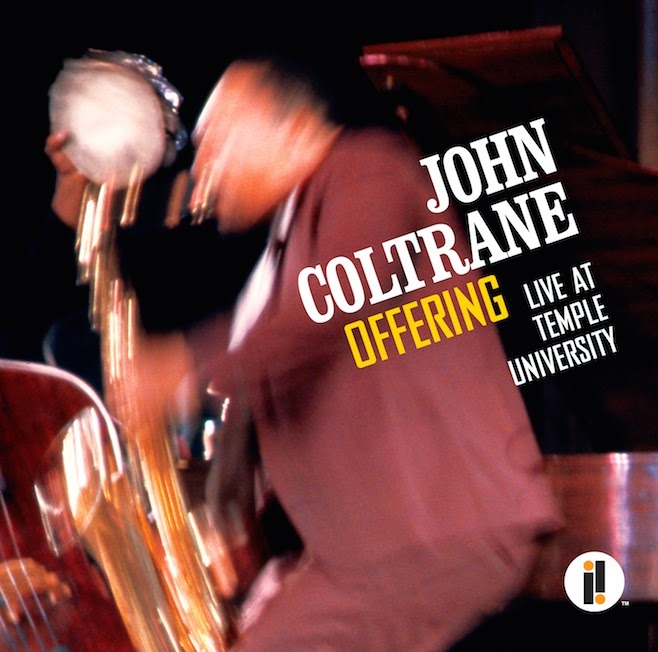 Sonically, the album is reminiscent of Oh Mercy, the last album Dylan recorded with producer Daniel Lanois, but Time Out of Mind has a grittier foundation - by and large, the songs are bitter and resigned, and Dylan gives them appropriately anguished performances. Original vinyl copies of Time Out Of Mind were made in small numbers, making this official reissue a much needed one! Released on vinyl for the ﬁrst time, SPACELAB9 is proud to present AMC’s THE WALKING DEAD: ORIGINAL SOUNDTRACK VOL.1 LP. 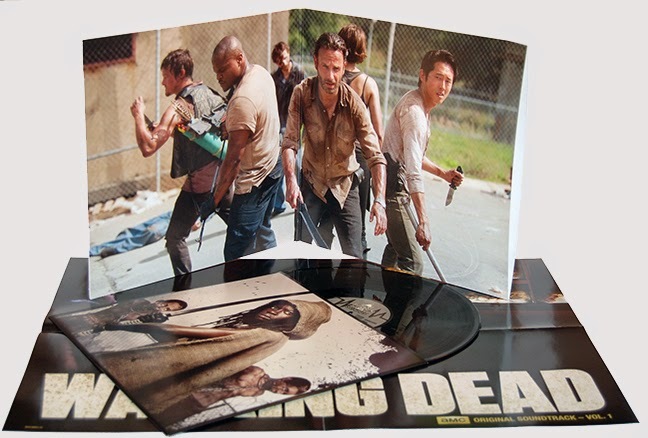 LP is packaged in a deluxe gatefold jacket with printed inner pocket sleeve featuring images from the hit TV show. 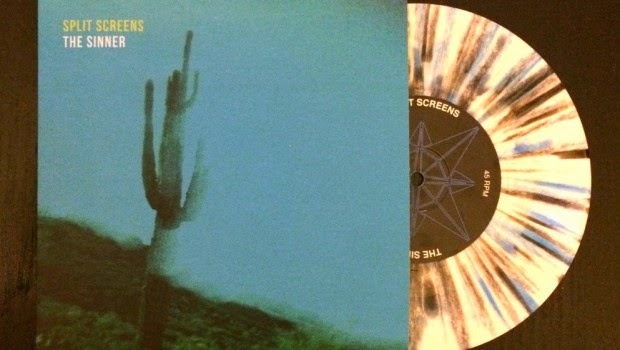 First pressing also includes a full color 18” x 24″ poster. 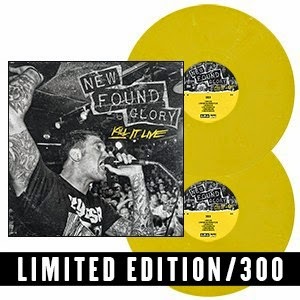 New Found Glory's Kill It Live on yellow vinyl, limited to 300 copies, and is a double-LP housed in a gatefold jacket with printed dust sleeves. New Found Glory's first official live album, Kill It Live features a full set recorded at Chain Reaction in Anaheim, CA, earlier this year. With plenty of crowd participation and sing-alongs, Kill It Live feels like a true live album while pulling songs from nearly every New Found Glory release to date. Kill It Live also features three brand new studio tracks: "I Want to Believe", the soon-to-be-released single "Connect the Dots", and "First Bite". 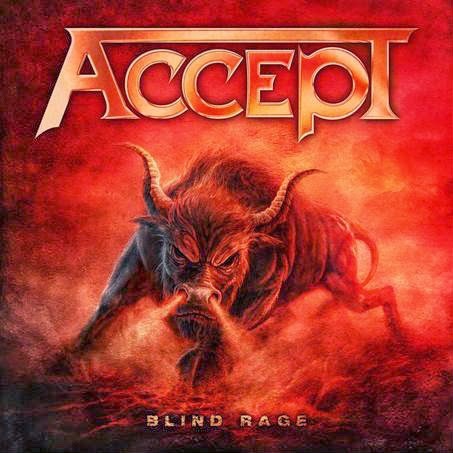 The band's first batch of new stuff since 2011's Radiosurgery should more than please long-time fans.